- Absolutely no food involved in daily operation. 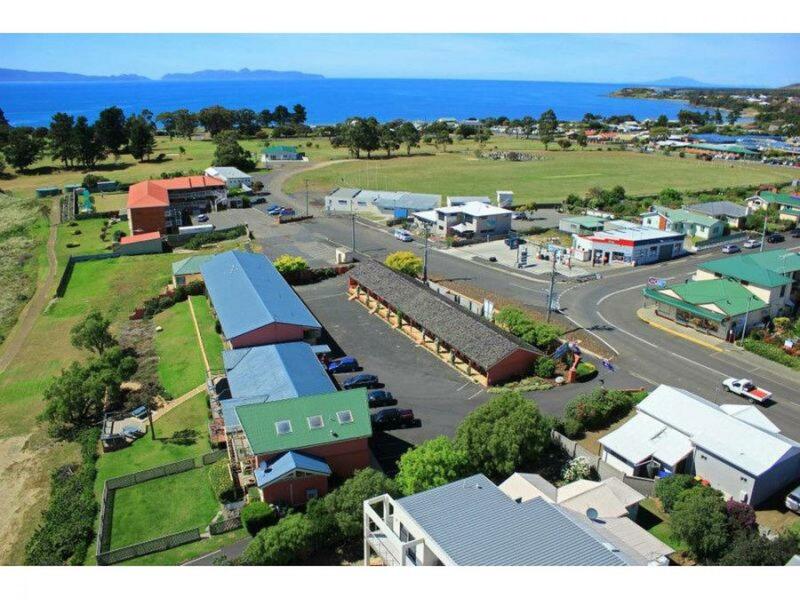 - Town centre location with cafes and restaurants an easy stroll away. 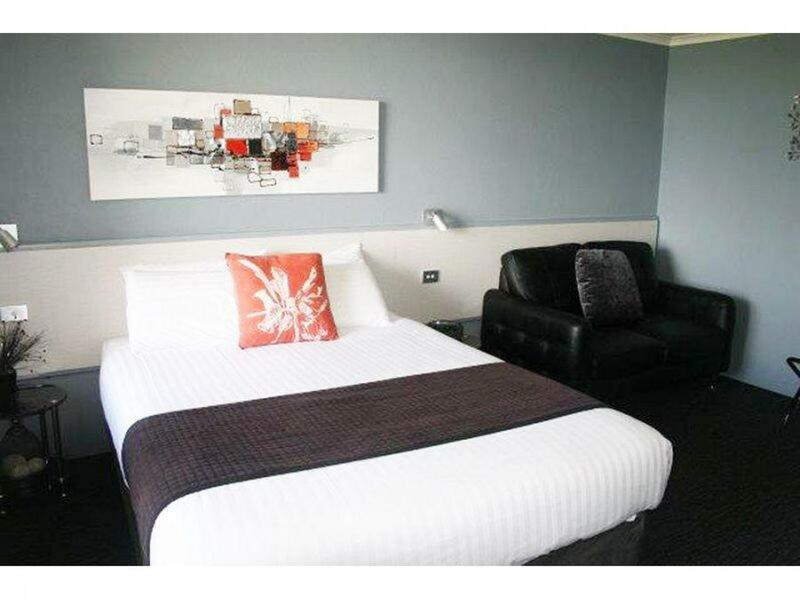 - Variety of rooms from budget, premium and 2 bedroom apartment. 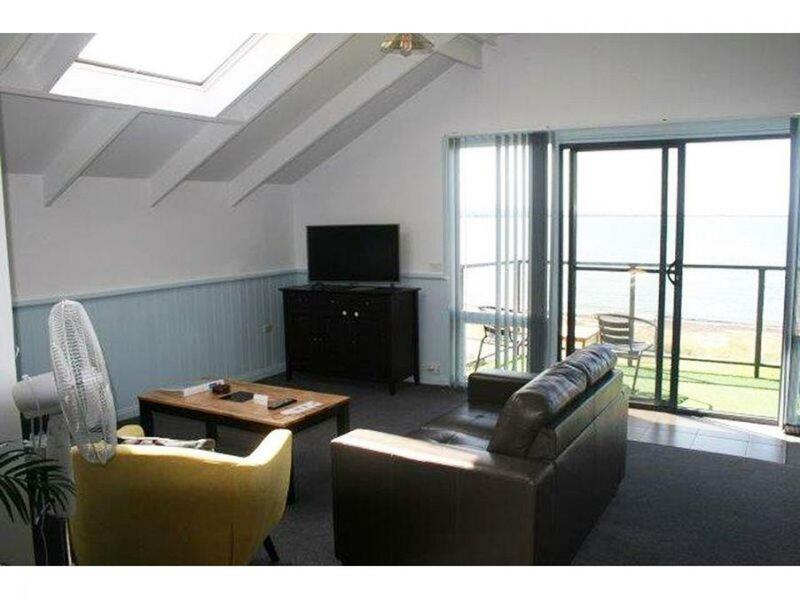 - Owner's residence with new kitchen and bathroom , wide ocean views. 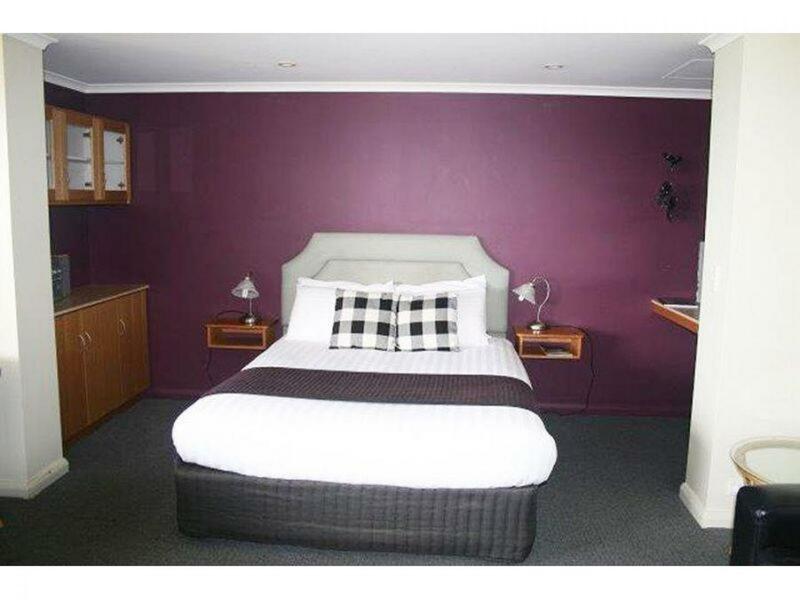 - Popular east coast location midway Hobart and Launceston. 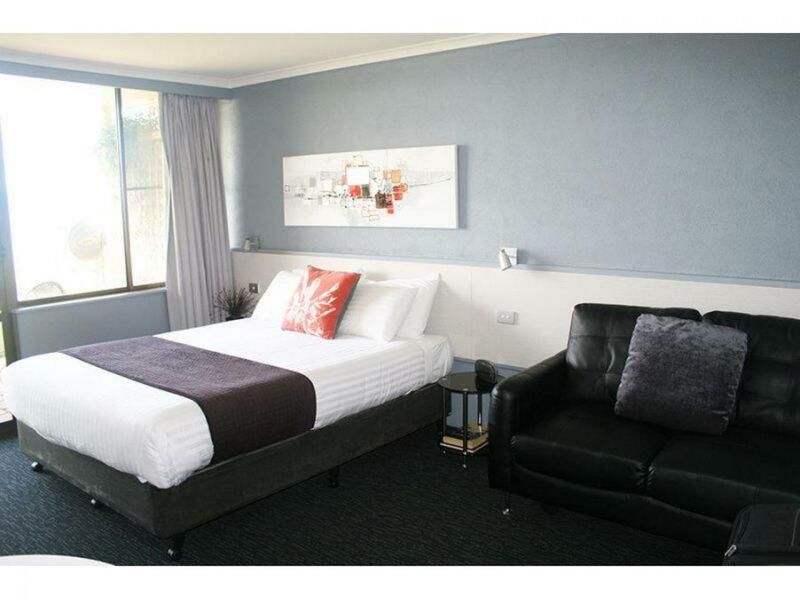 - 24 year lease - low rent of $137,717 (plus GST). - Relief managers available within the town. 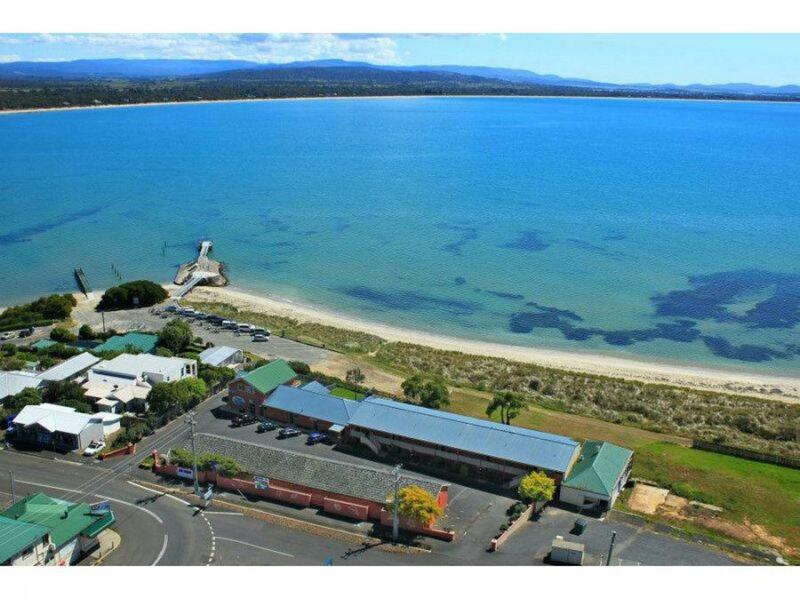 Location: Swansea is the oldest seaside town on Tasmania's East Coast. 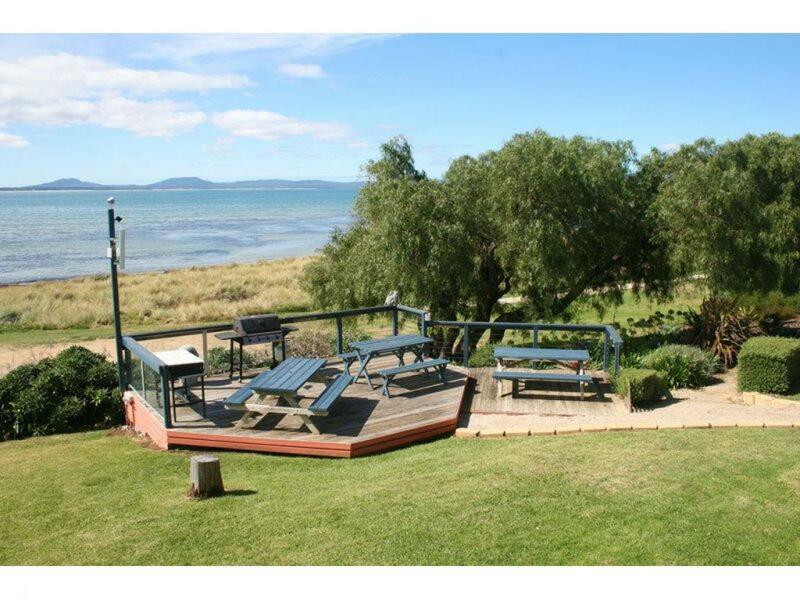 Today, Swansea is a major stop for any Tasmania Holiday. 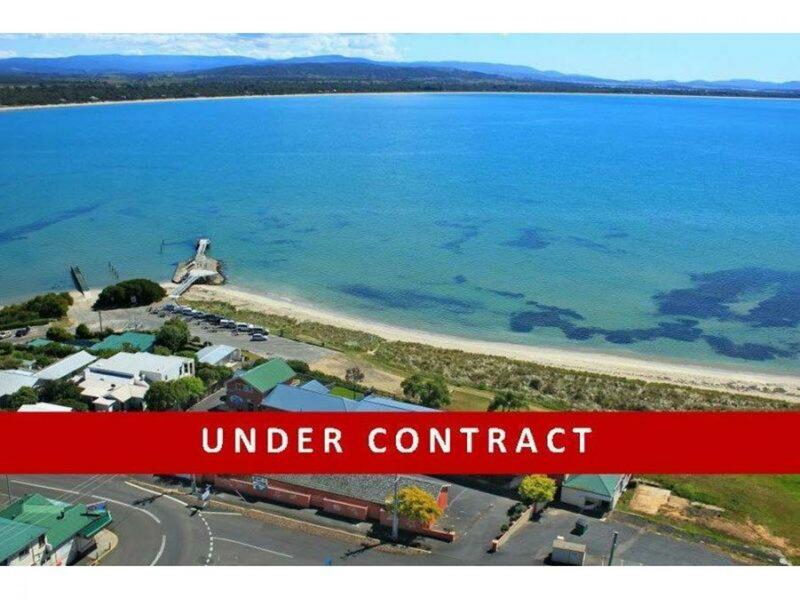 The position on the Great Oyster Bay and proximity to World Heritage listed natural attractions will provide visitors with lots to see and do. 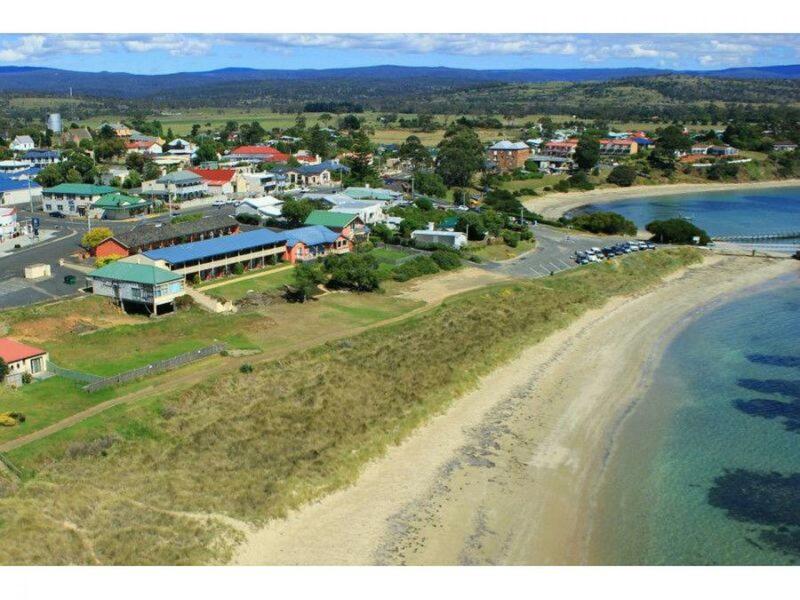 Located 134 kilometres northeast of Hobart on the pristine east coastline. 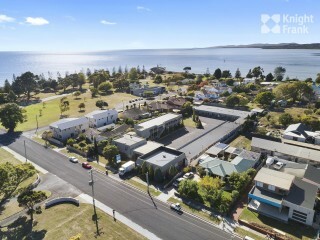 The area is ideal for fishing, swimming and diving, or relaxing on the beach overlooking Great Oyster Bay and the beautiful Freycinet National Park. 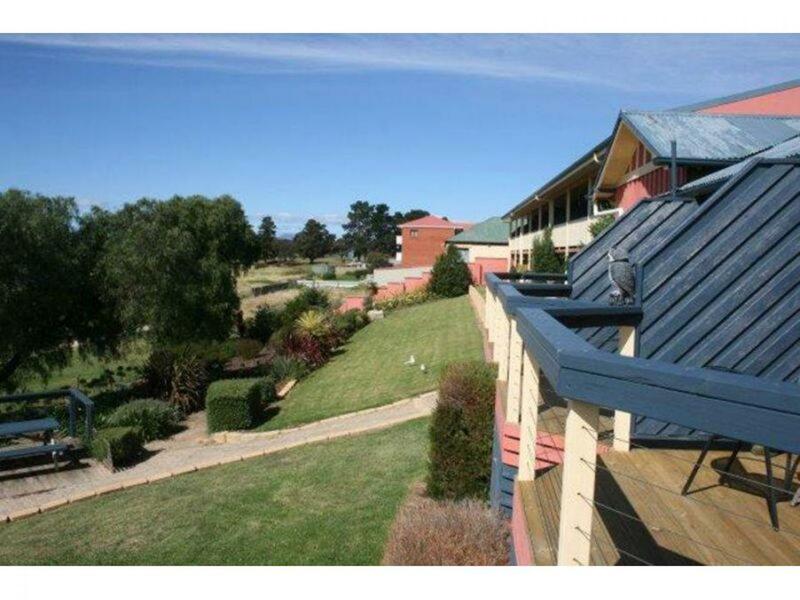 Play golf on the scenic Swansea Golf Course, bowls next door or indulge in a glass of wine on the balcony at sunset. There is a new community boat ramp beside the motel.